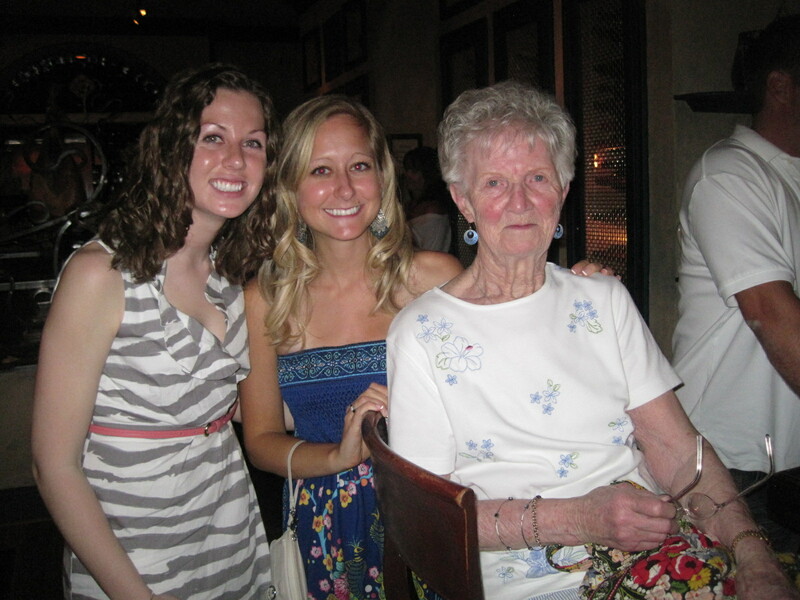 I was so happy that my cousin Brenna and my grandma (who everyone affectionately calls "Gramz") visited me last weekend as part of their fourth annual Spring Break trip to Florida. It's the first time I've been with family on Easter Sunday since moving to the Sunshine State. Gramz, who I consider a surrogate mom, hid Easter eggs for us and bought us stuffed Easter bunnies for old time's sake. Couldn't have asked for a better weekend.